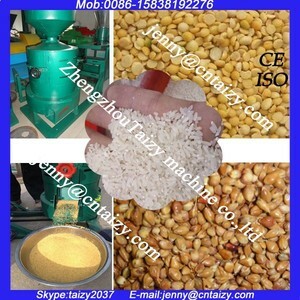 Rice Corn Wheat Dehusking Machine Grain Skin Dehulling Machine Also name as :corn peeling machine, peeling machine sorghum, oat,grains peeling machine, grinding rice mill, millet processing machines, millet rice mill, wheat peeling machine, wheat kernel machine, mung bean peeling machine, rice peeling machine, soybean peeling machine, grain bean peeling machine. 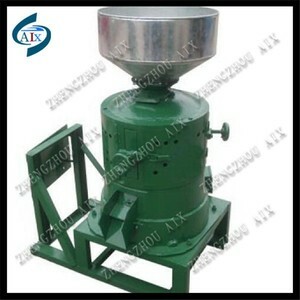 Features: Simple structure, processing and installation process is good, small size, easy operation. 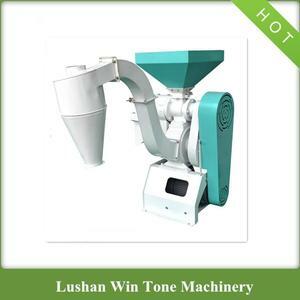 How it works: peeling machine working chamber is equipped with iron mesh, mesh installed grinding wheel, grinding wheel in between the screen and the formation of a grain peeling gap, work screens and wheel reverse rotation, the food grain seed coat removal, peeling combined in winnowing to separate Renhe seed coat, thereby greatly reducing the fragmentation rate, the more effectively improve the quality and yield of peeling. it has two grinding wheels inside the machine, one is stable, the other is rotary one. If you are interested in any of our products, please feel free to contact us for more information. We are looking forward to forming business relations with customers domestically and internationally. Even if there is no tractor, it can be connected with kinds of motors both or three-phase b. 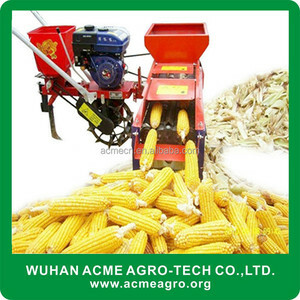 This is a multi-functional threshing machine can be used for threshing cole, rice,wheat, barley, and some other crop c. This machine include the walking device,feeding device,thresherdevice,conveyor&separator power drive total 5 parts e.
2.Corn Shelling and Threshing machine can peel the skin and remove the maize from the cob at the same time. 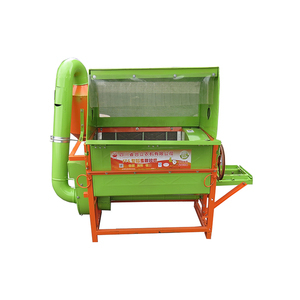 Features of the corn maize sheller 1.The thresher can separate the corn from the corn body without breaking the corn cob. 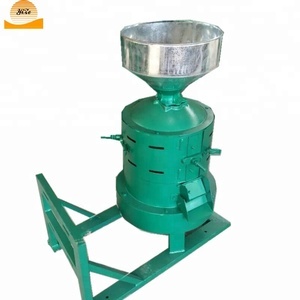 it can remove the skin of corn and make the maize removed from the cob,the machine can peel the skin of corn andthresh the corn at same time or in separate, according to the client's requirement. 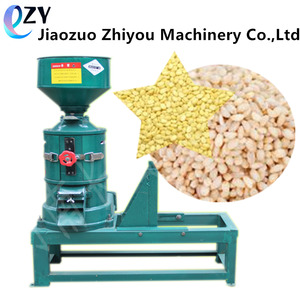 The rice mill sb-10d may complete all the processing works from cleaning grains, hulling to rice husking in succession. 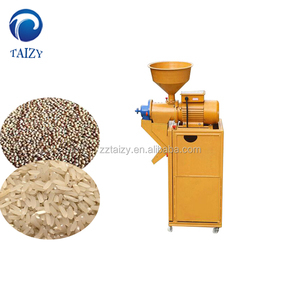 As to husk, chaff, blighted grain as well as polished rice, they are all pushed out of varied kinds of rice processing machines. After air blowing and air jetting to the milling room, the paddy finishes the process of husking and milling in succession. 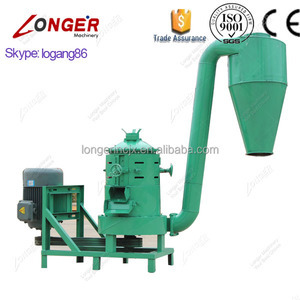 Guangzhou Fengtai Machinery Co., Ltd.
MLGT rice husker Dehusking machine of paddy grain wheat : MLGT series rubber roll husker is used to remove teh rice hull and separate rice hull from the mixture of paddy and brown rice. Vertical air channel for paddy speration cause better effect of separation, less grain content in rice hull, less rice hull contained in mixture of husked rice and paddy. 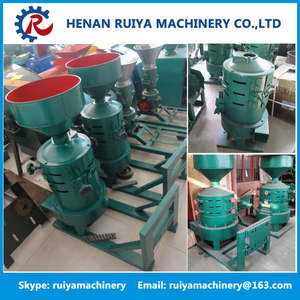 Features for Dehusking machine of paddy grain wheat : The rice husker realizes the hulling purpose through press and twist force between a pair of rubber rollers and by weight pressure.